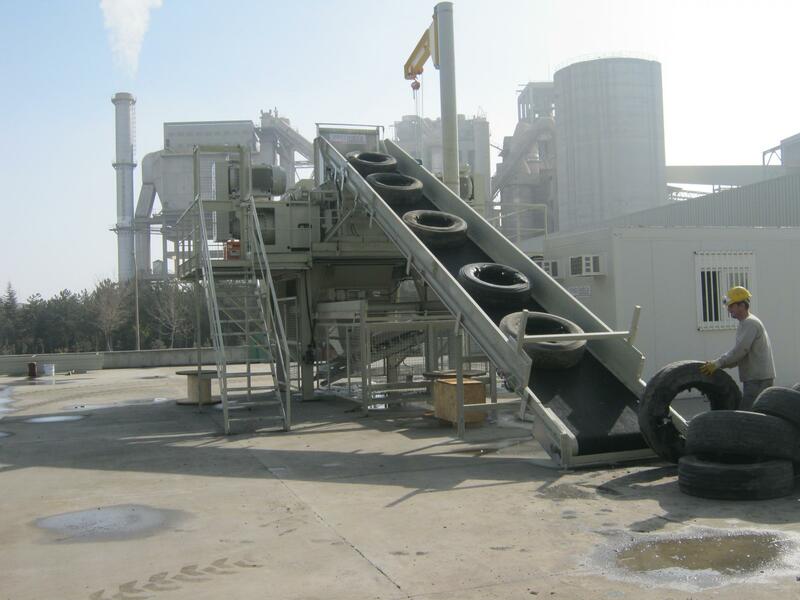 The 15-02-50 Shredder is the Reference model of PRECIMECA Shredder dedicated to Scrap Tires recycling. Installed in many plants Worldwide, this Rotary Shear, with its unique clear cut and reduced cost per ton is regularly fitted with the latest innovations, new options issued from our 40 years of scrap tire shredding know-how. For the production of alternative fuel (Tyre Derived Fuel) or other primary shredding applications, it is very likely that PRECIMECA has already installed a Shredder in a similar application than yours.